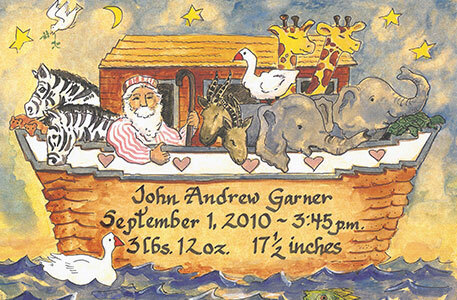 Unique gifts of original illustrated art certificates, the illustrated records are prints from my original watercolor designs done on parchment paper. A total of 21 designs to choose from with personalization by hand in calligraphy with permanent archival ink. These unique personalized gifts become treasured keepsakes to remember important family events. 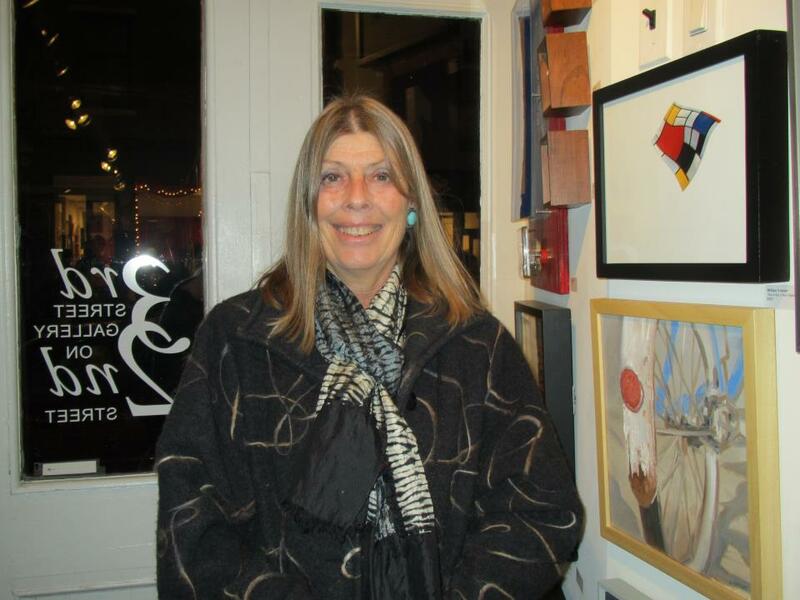 spring STUDIO at the long beach island foundation of arts & sciences till may 1st. © 2017 Willow Graphics. All rights reserved.